A top Google executive recently sent a shot across the bow of its competitors regarding face surveillance. Kent Walker, the company’s general counsel and senior vice president of global affairs, made it clear that Google — unlike Amazon and Microsoft — will not sell a face recognition product until the technology’s potential for abuse is addressed. So how are the world’s biggest technology companies responding to this serious threat to privacy, safety and civil rights? Google, at least, appears to be taking the risks seriously with its recent announcement. Microsoft, unfortunately, is just talking the talk. And Amazon is completely running amok. All three companies need to take responsibility for uses of their technology. Now, a nationwide coalition of civil rights organizations has demanded that they not sell face surveillance to the government. Last spring, the ACLU exposed how Amazon is aggressively trying to sell its face surveillance product — Rekognition — to government agencies. The company’s marketing materials read like a user manual for the type of authoritarian surveillance you can currently see in China. Amazon encourages governments to use its technology to track “persons of interest” and monitor public spaces, comparing everyone to databases with tens of millions of faces. 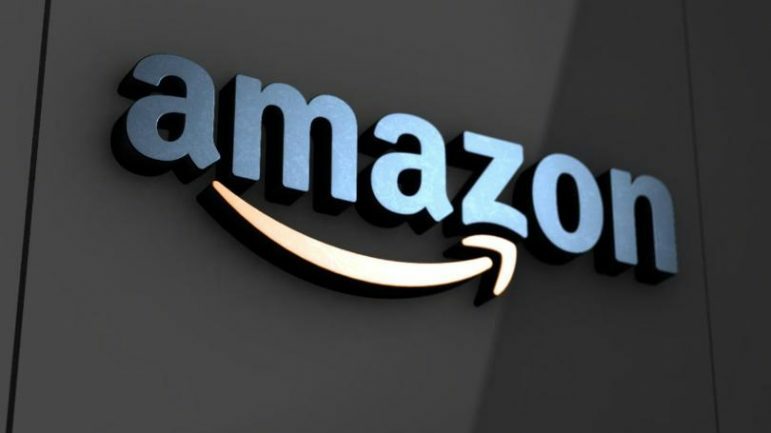 Amazon even suggested pairing face recognition with police body cameras, a move that would transform devices meant for police accountability into roving mass-surveillance devices. The dangers couldn’t be clearer. In an eye-opening test, Amazon’s Rekognition falsely matched 28 members of Congress against a mugshot database. Tellingly, congressional members of color were disproportionately misidentified, including civil rights leader Rep. John Lewis, D-Ga. And that test wasn’t based on a hypothetical: Law enforcement has already been using Rekognition to match pictures against arrest-photo databases. Following these revelations, federal lawmakers spoke up about the risks of face surveillance, and civil rights groups, company shareholders, and hundreds of Amazon employees have called on Amazon to stop selling the technology to governments. But, instead of heeding these concerns and taking their product off the table for governments, the company is trying to sell Rekognition to Immigration and Customs Enforcement and the FBI. Amazon’s statements and actions provide a stark contrast with Google’s approach. While Amazon CEO Jeff Bezos acknowledged his company’s products might be put to “bad uses,” he said the solution was to wait for society’s eventual “immune response” to take care of the problems. This is a shocking abdication of responsibility, not to mention convenient blindness to the “response” that Rekognition has already engendered. So where is Microsoft in all this? The company has explicitly recognized the dangers of face surveillance in its statements, but its proposed solutions don’t add up. In a blog post, Microsoft President Brad Smith correctly identifies the threats the technology poses to privacy, free speech, and other human rights, observing that today’s technology makes a surveillance state possible. That’s why so many people have been sounding the alarm. Microsoft has heard it, but seems to be in denial. Amazon needs to get its fingers out of its ears and start really listening. Google has heard it and is on the right track — the rest of the industry should follow its lead. Nicole Ozer is director of Technology & Civil Liberties, ACLU of California.